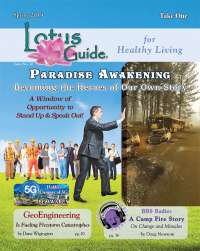 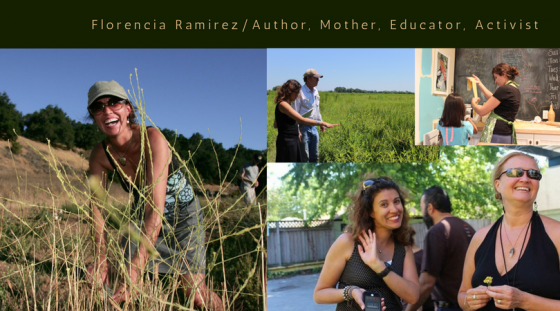 Our guest, author Florencia Ramirez, grew up with strong activist roots and a background in water conservation. 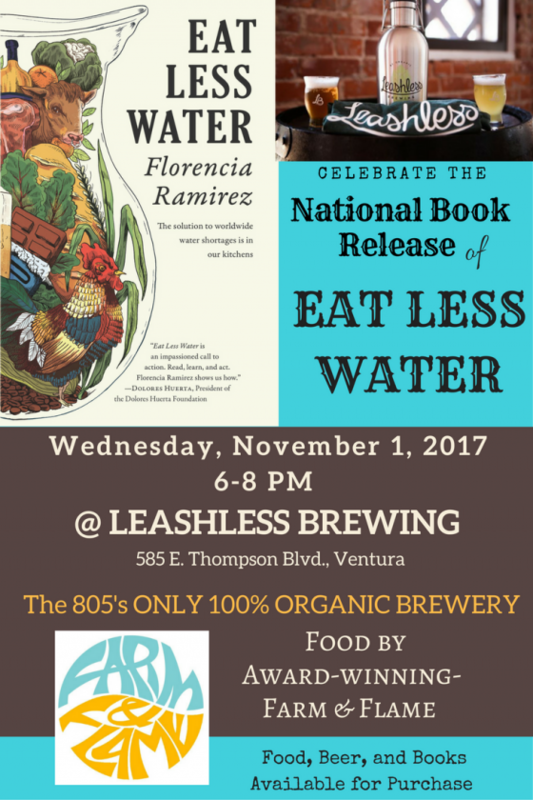 Through training in Public Policy from the University of Chicago that taught her to become a relentless researcher, she discovered while conserving water in obvious ways is important to reducing water scarcity, most water wastage occurs in the production chains of the foods we consume. 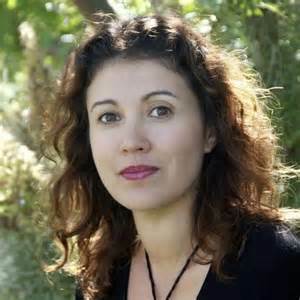 This research led to her book 'Eat Less Water'. 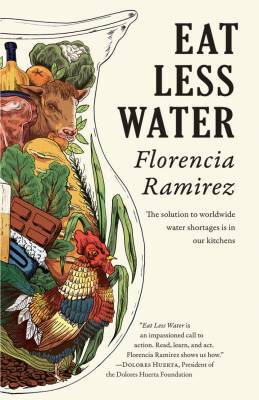 The soon-to-be-released book makes vivid for the reader the seldom-seen connection between the choices each of us makes while shopping for groceries and the looming threat of global water scarcity.